At age 19, while on a trip in Cabo San Lucas, Greg Pierce discovered his eye for photography and began a life of travel and discovery as a photographer. Whether he’s climbing the Infinity Tower in Dubai, splashing in pools overlooking the Indian Ocean or walking his golden retriever on a rainy day in his hometown of Portland, Greg is constantly inspired by beauty, simplicity and the potential of mankind. His expertise in food, lifestyle and architectural photography, combined with his post-processing skills, takes his work to another level. 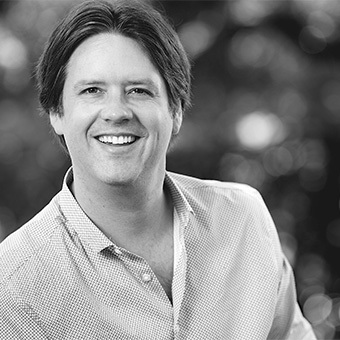 Working with Greg means having a calm, reliable photographer who cares deeply about his work. (Although, don’t put it past him to grab a bodyboard and hit the waves if the opportunity presents itself!) He has friends and assistants in locations all over the world, understanding that each project requires a fluid team effort. Cinematographer Ralf van de Veerdonk is the owner of Veerdonk Visuals who produces high-end corporate moodfilms worldwide, specialized in global luxury hotel and travel marketing. 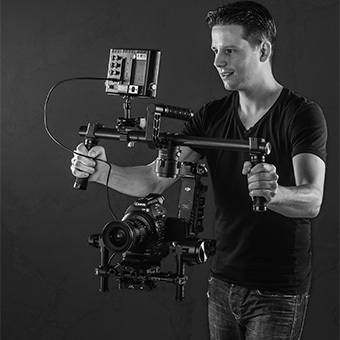 He uses the most cutting-edge 4K cinema camera and motion-control technology available including drones, stabilized gimbals and super high-speed cameras to get the jaw dropping cinematic shots he is known for. 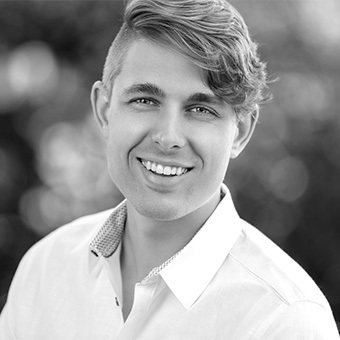 Tyler is a life-long multimedia producer with a passion for creating captivating video experiences. As an avid traveller, he began capturing his travels around the world on video and took an interest in the hospitality industry. Tyler founded Lux Media after seeing a continued lack of high quality hotel and resort video content on the market.